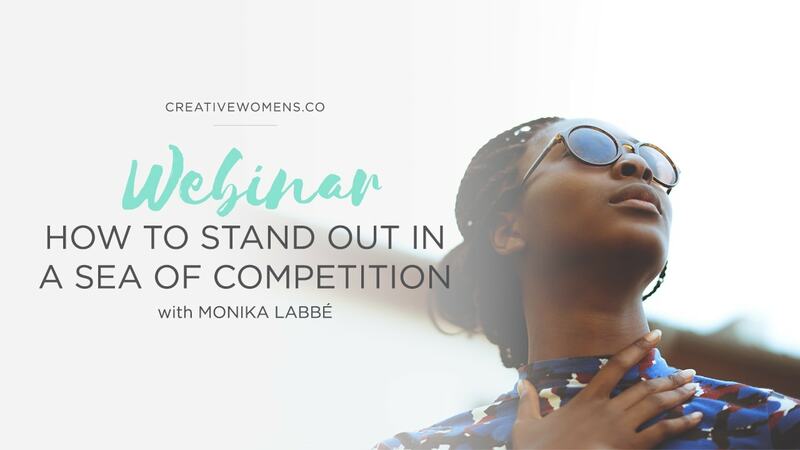 Webinar - Creative Women's Co. 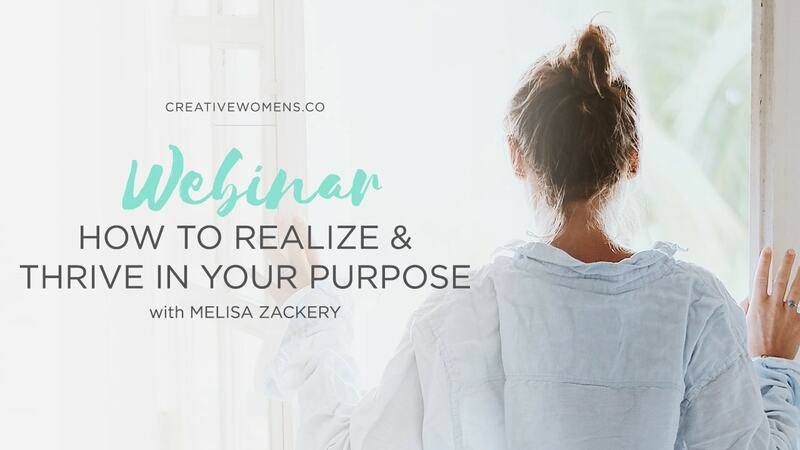 Learn more together with the group on this Creative Women’s Co. virtual event via our facebook group live video. In this class you will evaluate your time budget and any other special business considerations you have as well how you can plan for the unexpected. We will review the requirements for the capstone project. You will learn the importance of self-care in business, define the resources that are available to help and support you, and making space to refine your business practice. Carina Lawson is the founder & CEO of Ponderlily, a UK-based brand that creates inspired, modern, eco-friendly gifts for mindful living. Lawson is a quality and efficiency management expert and holds an MBA from the University of Liverpool, a Bachelor of Science in Business Management & Business Administration from Indiana State University. She also holds a graduate certificate in Higher Education Management from Georgetown University and a graduate diploma in Sports Management. Lawson works as an Associate Director for Academic Operations in one of the world’s leading American academic and research institutions based in the Arabian Gulf with her husband and twin daughters. WANT TO BE OUR SPONSOR? See our opportunities for you here. 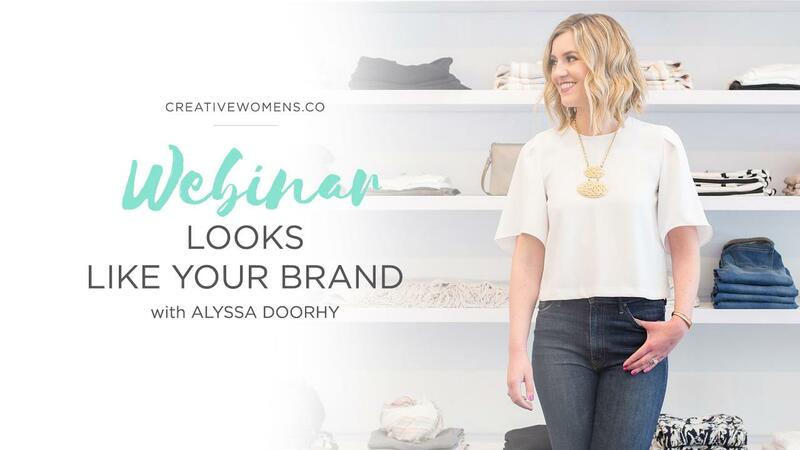 Creative Women’s Co. is a series of intimate gatherings for creative women entrepreneurs to connect with each other on a personal level, learn together and spark collaborations. Building and fostering genuine relationships among creative women entrepreneurs can be challenging. At Creative Women’s Co. we believe that it all started at a personal level connection. We value intimate networking events as a way for us to get to know each and everyone who attend the events. Our events are less like meeting up with random professionals but a gathering to see friends, learn together and create collaborations. Do you find yourself always at the mercy of time and feeling like there is never enough? You work hard implementing new techniques and strategies to be more effective, but find yourself stuck with the same pressure of an unending to-do list and limited time for the things that really matter? What if your approach has been upside down? What if it’s not a time management problem, but a thinking problem? 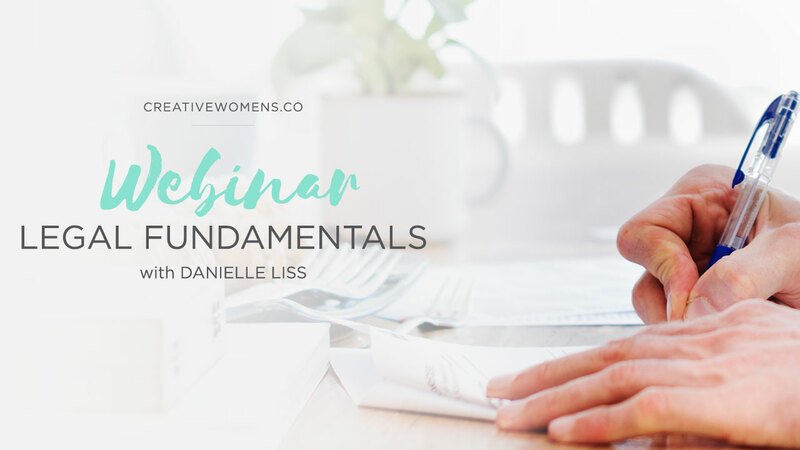 Join us and dive into a rich conversation as we explore the real problem with managing your time and discover the true solution to shifting your relationship with it so that you can feel productive AND fulfilled and keep it that way. • Where you can stop doing more and instead DO DIFFERENT. • The real reason why you never feel like you have enough time. • How you can shift your relationship with time to get the most out of it. Designed for: Entrepreneurs and professionals who feel like their work is running THEM, struggle to get everything done and know they could be more productive with their time. 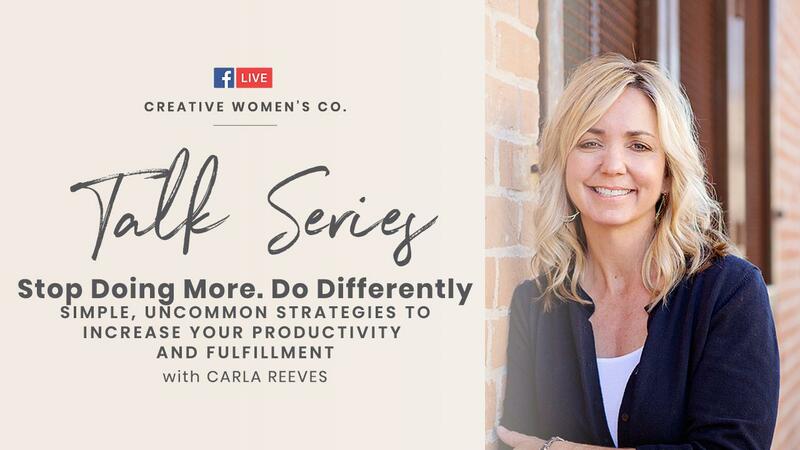 Executives, CEOs, stay at home moms, and busy, driven professionals rely upon Lifestyle & Leadership Coach Carla Reeves to call out their blind spots, expand their perspective and create a more fulfilling way of showing up to their work and their lives. 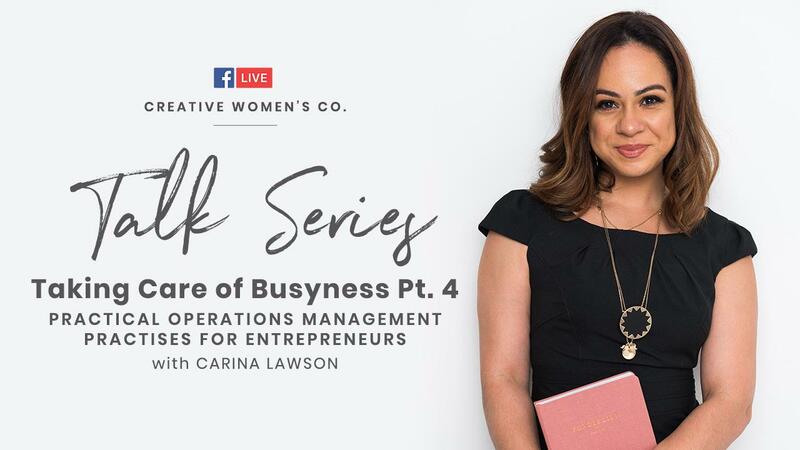 Highly driven professionals from PetSmart, Early Warning Systems, Isagenix, Drive Time, Origami Owl have come to know Carla Reeves as a trusted resource to overcome personal/professional barriers that stand in their way of performing and living at their fullest potential. Carla is described as “an invaluable resource”, by some and “trusted friend and confidant” by others. No matter how they describe her, clients regularly welcome the benefits that flow from their work together. Most notably, clients experience a positive shift in their ability to navigate and enjoy their everyday life, positive career promotions/changes, improved personal relationships, and ability to make a bigger impact at work and home and adopt smarter ways to take care of themselves while living a productive, impactful, fulfilling life. 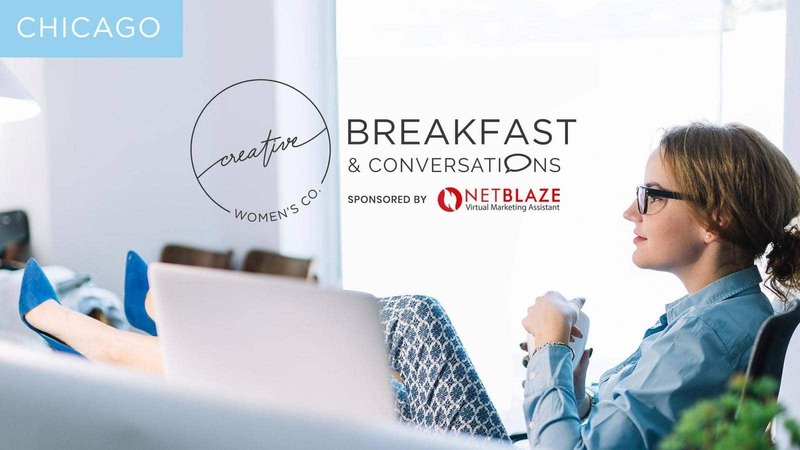 14may8:30 am10:00 amChicago - May Breakfast & Conversations | Creative Women's Co.
Start your Tuesday by meeting other creative women entrepreneurs in Chicago. Have breakfast on us, grab your coffee of the day and have a quality conversation at our Breakfast & Conversations. The single most important question we get asked from Small Business Owners is : With all of the tools and things out there to focus on , what should I be doing? Join NetBlaze, CEO and Founder, Steven Clayton for this discussion on the 80/20 Rule In Marketing. Learn the 20% of things to do , that give you 80% return on investment. Steven Clayton is an entrepreneur and over the past 15 years, he has launched several successful businesses online. During this time he has had a chance to work with and help countless small business owners with their digital marketing, so he fully understands the frustrations you experience when it comes to marketing your business. It’s been his mission & passion for a while now to solve this problem for you guys and that’s why he founded NetBlaze. Netblaze is the world’s only online marketing platform for local business, an innovation that empowers you to exponentially grow your business without having to become an expert digital marketer. We are creating a better, easier way for local business owners to get the word out about their brand and get more customers from the Internet. Our mission is to make sure you reap all the rewards of online marketing without wasting time, effort, or money. Come join other creative women in an intimate and casual environment. We’d love to see you! What’s the fee is for? 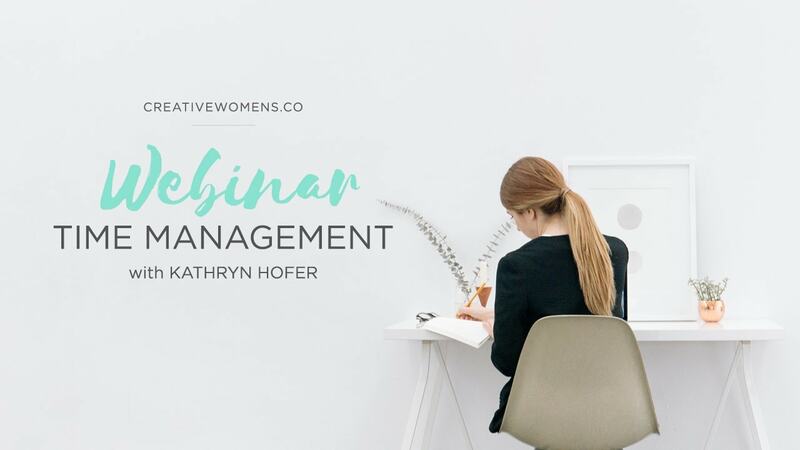 This fee covers your coffee/tea plus snacks at the event, and 90-minutes of learning and a great company with creative women entrepreneurs in the area. Not a member yet? Sign up here. 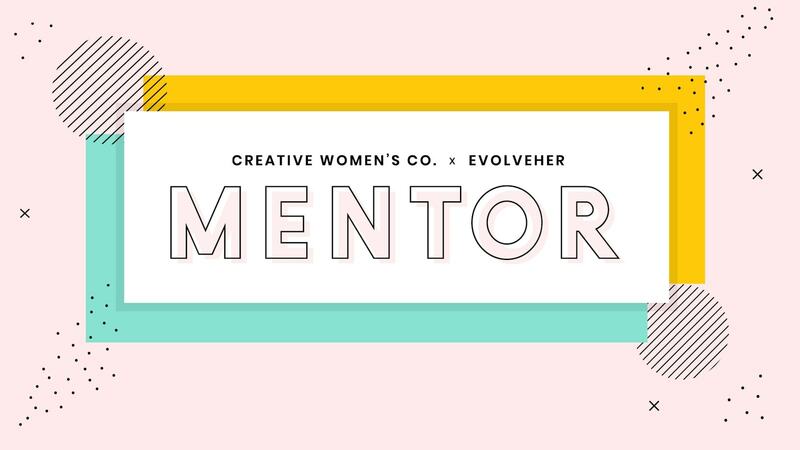 11jun8:30 am10:00 amChicago - June Breakfast & Conversations | Creative Women's Co.
Having an intern for your small business could be the best decision you make in 2019. Let’s dive deeper and take a look at the best resources on finding the right intern for your business. An intern can be the secret ingredient to your 2019 Small Business marketing plan and I’ll give you some tips on how to create a successful internship experience for both you and your intern. Ashley has always been passionate about marketing and small business. After graduating from DePaul University with a degree in Public Communications, she has worked with multiple small businesses in assisting them with their social media and marketing efforts. Coming from a long line of female entrepreneurs, Ashley has a strong interest in female-owned businesses and wants to help them succeed. Learn more together with the group on this Creative Women’s Co. event. We’re excited to have you at our creative brunch! One of the greatest challenges we are experiencing in today’s workplace is creating a sense of connection and individual purpose to the client experience and financial outcome a business must deliver. In the pursuit of affinity and affiliation, we can inadvertently divide our teams even further. In reality, we are all different and unique. Our belief in our common purpose tied to collaborative impact is what is needed to tap into and turn back on the light bulbs of possibility. In this thought-provoking keynote, Carrie teaches that the drivers of organizational change to create a more financially successful, quick and nimble, effective team isn’t in the groundhog effect of repeating the same behaviors and stagnant results of well-intended diversity plans. The leaders who will succeed will create communities where the golden thread of individual purpose and value are the connective tissue of trust and decision-making that scales the mountaintops of business. Carrie has been recognized throughout her career for her tenacious drive and belief in the possibility of people, organizations, and communities. She believes she is one of many here to tie the entrepreneurial spirit of business to create capital to scale human need. Leading the way within a progressive movement in workforce development, she expertly leverages her in-depth experience and knowledge gleaned over many years working in sales and business development while holding senior positions of influence at leading financial institutions such as Bank of America Merrill Lynch, Citigroup, and AEGON NV. She has a strong proven track record for making positive systematic changes, improving operational bandwidth, and implementing self-led leadership strategies. 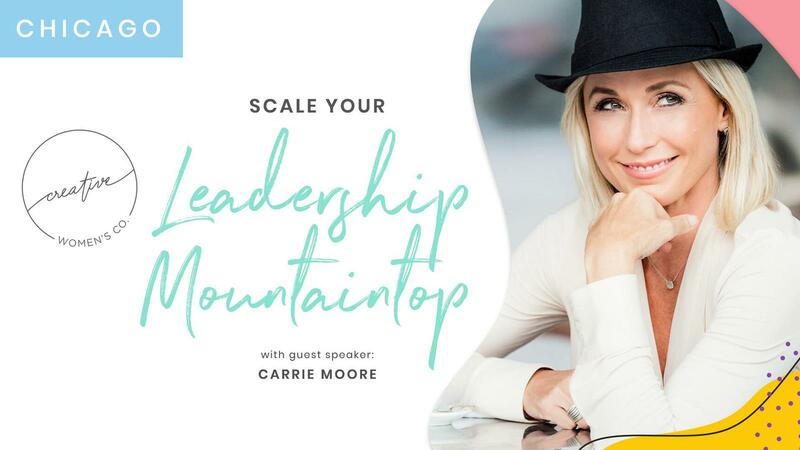 As a speaker, consultant, and founder of Carrie Moore International and a collaborative crowdsourcing fund, she leads a global career path coaching and organizational dynamics company focused on creating sponsorship, leadership, and training in the shifting workforce today. Come and join other creative women in an intimate and casual environment. We’d love to see you! 27jul10:00 am11:30 amChicago Creative Women's Co. Brunch: 4 Steps to Launching on Amazon and Winning! THIS BRUNCH TOPIC: 4 Steps to Launching on Amazon and Winning! We’re excited to have you at our creative brunch! Have an awesome product or idea for one and want to sell online? In this interactive workshop, we’ll be exploring the core foundational steps needed to launch your brand on Amazon and build your Amazon roadmap from validation and launch strategy to optimization and getting to page one of search results. 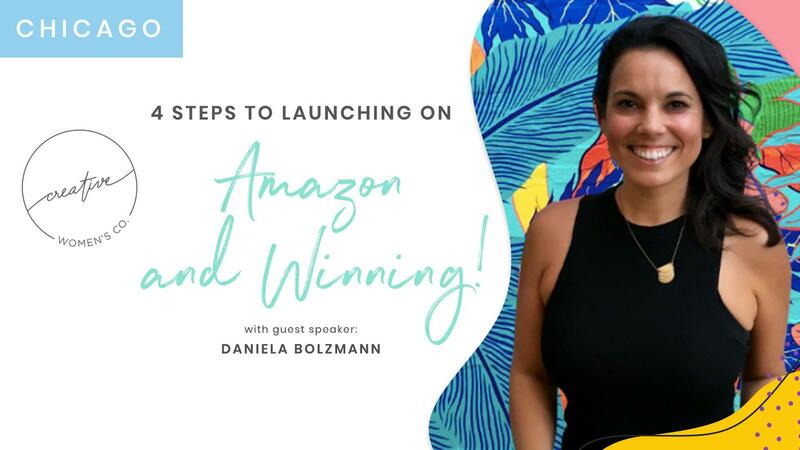 Whether you’ve already launched your product on Amazon or are considering launching on Amazon, join us for a collaborative session of learning and building with Daniela Bolzmann of Mindfull Goods, a boutique Amazon consultancy that works with mission-based brands that impact. This leader in eCommerce and Amazon growth marketing is a serial entrepreneur whose journey led her to become a Techstars grad and develop high-growth launch strategies for startups.  In 2015, her on-demand B2B logistics platform WeDeliver was acquired. In 2016, she joined the launch team at Breather to open dozens of spaces in just a few months. In 2017, she created Mindfull Goods to help emerging brands launch, sell and scale on Amazon Fast! 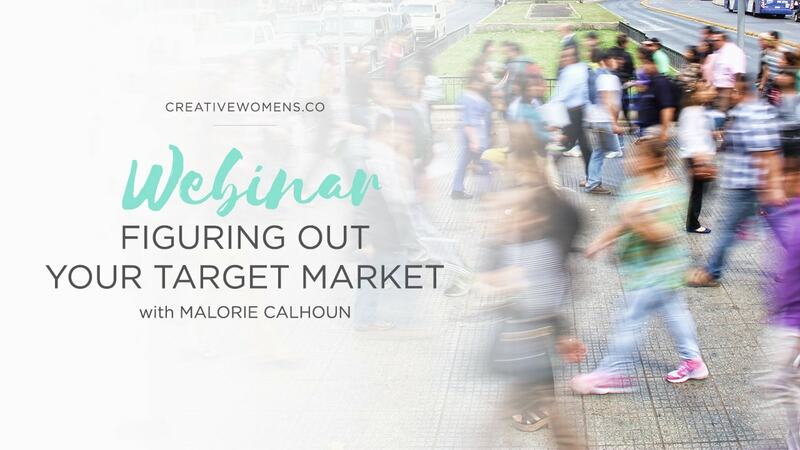 At Mindfull Goods, she uses growth marketing tactics to help emerging brands launch quickly, grow profits and maximize sales for brands that impact. We’re excited to have you at our creative brunch! Kelly Page has a PhD in the ‘Knowledge of the Web’ and an obsession with social storytelling. She has dedicated over 18 years to working and learning about the social design of learning, communications and social media. She is a consultant for the Arts and Business Council (A&BC) of Chicago and Founder and Curator of Live What You Love, LLC and the social initiative, Grateful4Her. Have you always wanted to have a mentor to help maximize your potential? 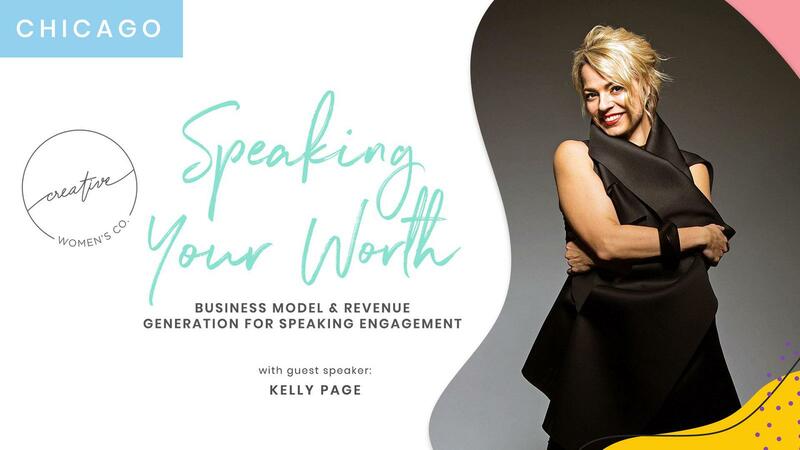 Do you want to interact with inspiring and successful creative women entrepreneurs in Chicago? Have you ever attended networking events hoping to meet and learn from women leaders you admire, only to find that approaching them is just too awkward? No matter what point you are in your career, having a mentor can help you flourish, improve your personal and professional development. Join Chicago creative women entrepreneurs at our annual speed mentoring event where you’ll get a chance to have a one-on-one discussion with our mentors. You’ll have up to 3 mentors to talk to and ask them the question around career, personal & professional development, and insights on creative entrepreneurship. See the recap video from the event last year.